These are few of Yotam Ottolenghi’s favourite things. 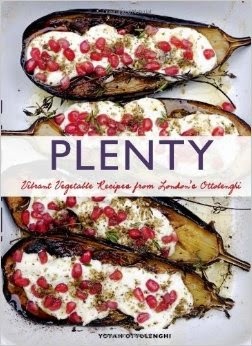 The author of the bestseller Ottolenghi and Plenty, has just released a brand new cookbook of vegetarian recipes, Plenty More. And, just like Plenty, Plenty More is filled with gorgeous photographs that make your mouth water, by none other than renowned photographer Jonathan Lovekin. While several online sources and blogs cited flaws in the recipes from Plenty, it is necessary to perhaps take the book with a grain of salt and use it for inspiration, rather than follow it to a tee. In Plenty, Yotam Ottolenghi’s divided the book into chapters that were quite unsystematic. He explained that it’s the way he thinks and works when writing a recipe. In Plenty More he does things differently. Love the sections he chose to highlight the recipes. Yotam Ottolenghi aims to capture some of the techniques involved in constructing a dish, in putting together components and arranging them in layers of flavour, texture, and colour. When I pick up a cookbook, my natural urge is to gravitate towards meat dishes. Finally, a cookbook that gets me excited about vegetarian creations. And, there aren’t a lot of vegetarian cookbook options out there. 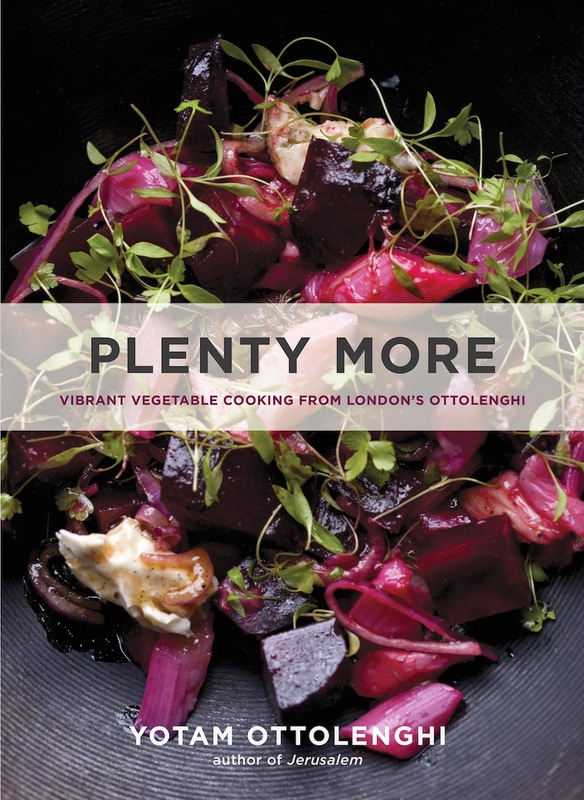 Kudos to Yotam Ottolenghi for putting together a cookbook that’s healthy for our body, our planet and our soul. This cookbook combo would make a wonderful holiday gift that every vegetarian aficionado will gladly be happy to showcase in their kitchen collection.